What if your driver, golf ball, and tee were all designed to work together to help you achieve optimum speed and longer drives? And what if these three components were engineered based on your specific swing speed? These are the questions put forth by Speed System Golf, a new golf system created specifically with the amateur golfer in mind. 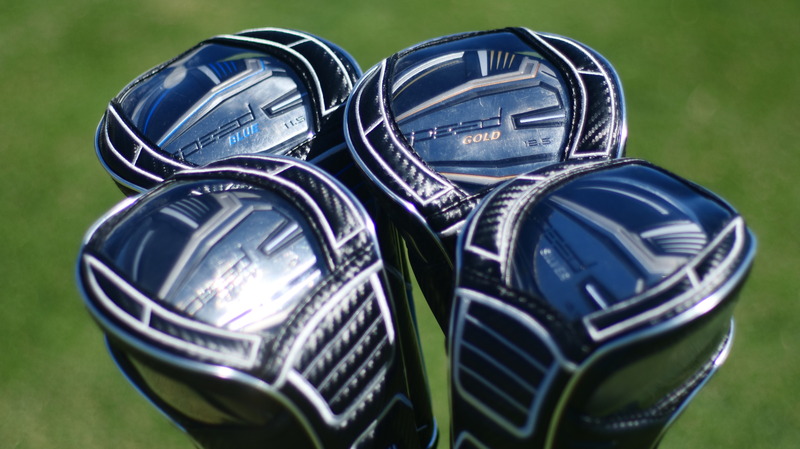 Whereas most leading brands engineer their drivers for tour players, Speed System Golf is designed to make the most of the average golfer’s swing. But how exactly does Speed System Golf work? And can it really fulfill the advertised promise to add an average of 21 yards to your drive? If you’ve got questions, we’ve got answers. Here is your comprehensive guide to Speed System Golf. If you want to purchase, head over to www.getspeedsystem.com. As golfers, we have a natural inclination to imitate our heroes. From swing motion to preferred brands, we keep tabs on how our favorite players approach the game of golf. This is especially true when it comes to choice of driver. Why? Because if it works for a tour player, it’s not designed for a weekend warrior. That is, admittedly, a tall order. Here’s how the Speed System engineers approached it. The design team behind Speed System Golf determined that 90% of golfers swing their driver at a speed less than 100 miles per hour and achieve a carry distance of less than 255 yards. Looking at these stats, the engineers concluded that most drivers are heavier than necessary for the majority of golfers. Leading brand drivers—those designed for tour players—tend to have a heavy tour weight shaft and a low-spin clubhead. Perfect for Tiger, maybe. 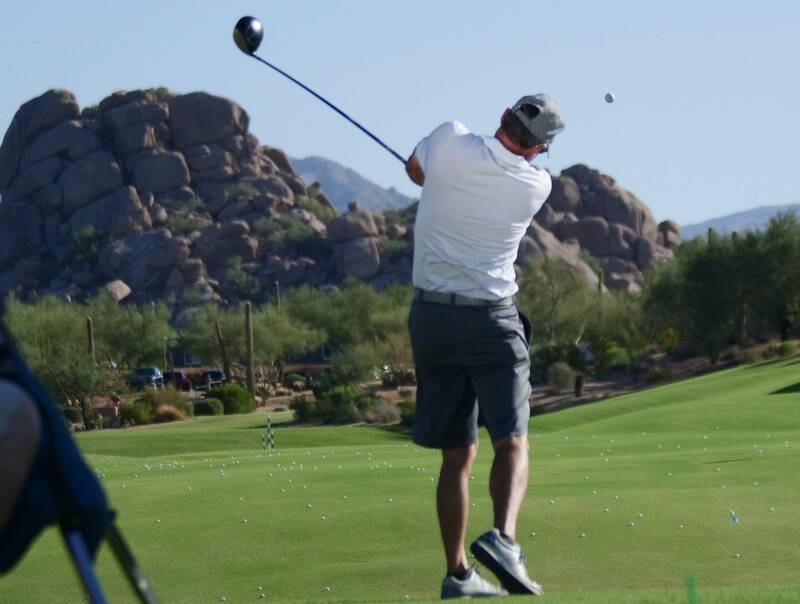 In the hands of the average golfer, however, this kind of driver is likely to hit shorter, lower drives. Drawing from these insights, the design team set out to create a lightweight, USGA and R&A conforming driver that could increase swing speed for the 90%. What they wound up with was much more than a driver. They ultimately designed a full system, including a driver, golf balls, and tees all optimized to make the absolute most out of your swing. Then they further specialized this system by tailoring these components to four different speed zones. Even while designing a driver to benefit the vast majority of golfers, the Speed System design team knew that one size doesn’t fit all. The design for each of these elements takes into account the specific needs of golfers who fall within the given speed zone. And the driver isn’t the only element of the Speed System that’s zone-specific . 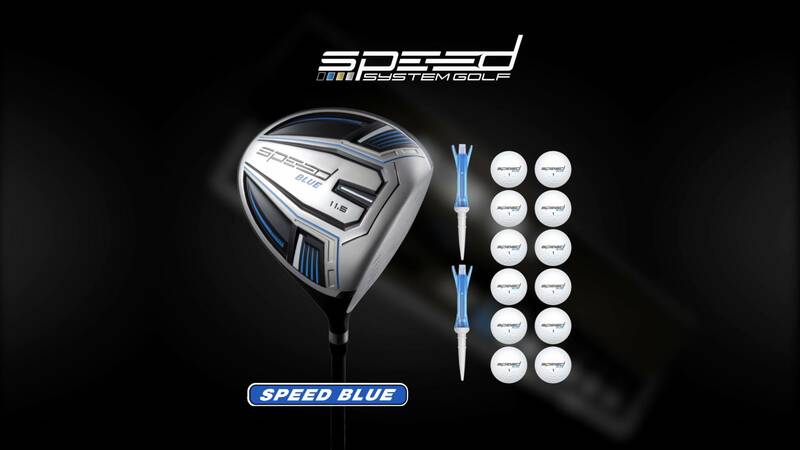 . .
No matter your speed zone, your Speed System Golf package comes with three major components. These elements are engineered to work together to increase the speed and efficacy of your swing. Like the driver, the tour-performance golf balls are matched to your speed zone. So the slower the swing speed, the softer the balls are in their compression. It’s also worth noting that while the balls are designed for use with the Speed System driver, they are meant to be used for every shot you take. So players who’ve used the Speed System Golf balls report feeling a difference even when using the ball with their irons and wedges. So, now you understand how the components of Speed System Golf are supposed to perform together. But the question is: Does this new product actually deliver on its promises? Golf Laboratories conducted tests of Speed System Golf using both robots and amateur golfers. Within these tests, they explored the benefits of the Speed System driver alone and the full, three-part Speed System. Golf Laboratories conducted a similar test using real players—amateur golfers with average handicaps. When tested against each golfer’s regular driver, Golf Laboratories found that the Speed System driver enabled golfers to drive the ball 16.5 yards farther. Moreover, the driver seemed to improve accuracy, as well. Those stats are plenty exciting on their own. But when Golf Laboratories tested the full Speed System—driver, golf, and tee—they found an average increase of 21 yards driving distance. Now you know what Speed System Golf does. So let’s talk about what exactly you can expect to receive if you decide to order your own Speed System. On top of that, Club Speed System gives you access to exclusive online video content featuring expert golf instruction. Your purchase also comes with a 60-day guarantee. So you can return your Speed System Golf within 60 days, no questions asked. And you receive a full product refund. To put it simply, Speed System Golf is a comprehensive golf system designed with the majority of golfers in mind. 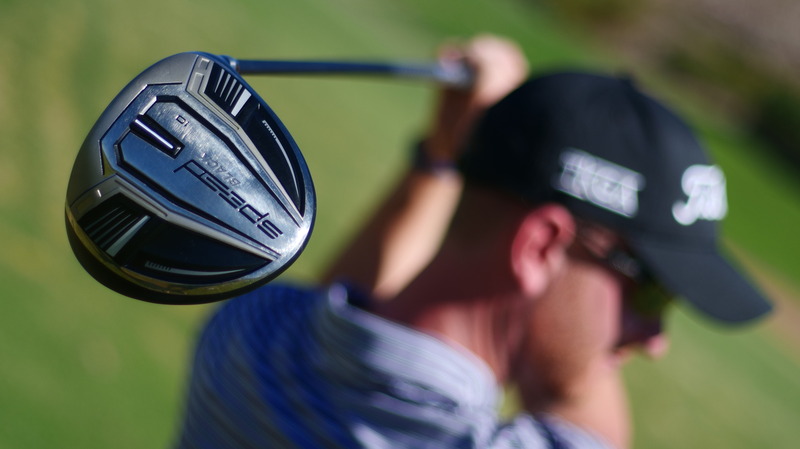 Unlike leading brand drivers that are engineered for tour players, the Speed System driver was created specifically to compliment the natural swing speed of amateur golfers. The design works. Moreover, leading independent testing lab in golf confirms that the Speed System driver alone helps golfers drive the ball an average of 16.5 yards farther. But when used with the included Speed System golf balls and spring-loaded tee, the average gain leaps to 21 yards. The success of the Speed System Golf design lies partly in the use of speed zones. So when you order Speed System Golf, you select from one of four speed zones based on your average swing speed or carry distance. 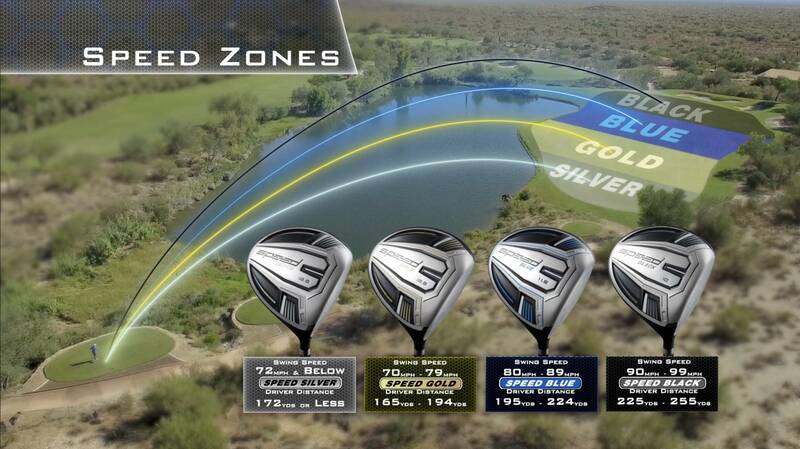 Each Speed System Golf driver and golf ball is fully optimized for its specific zone. By doing so, this product truly is tailored to the average golfer. Finally, Speed System Golf comes with a no-questions asked, 60-day guarantee. So the risk is low. But do you think the potential reward is worth a shot? Does Speed System Golf sound like it might be right for you? Perhaps you have any questions? Or are there other products you’d like to know more about? Drop us a line in the comments! 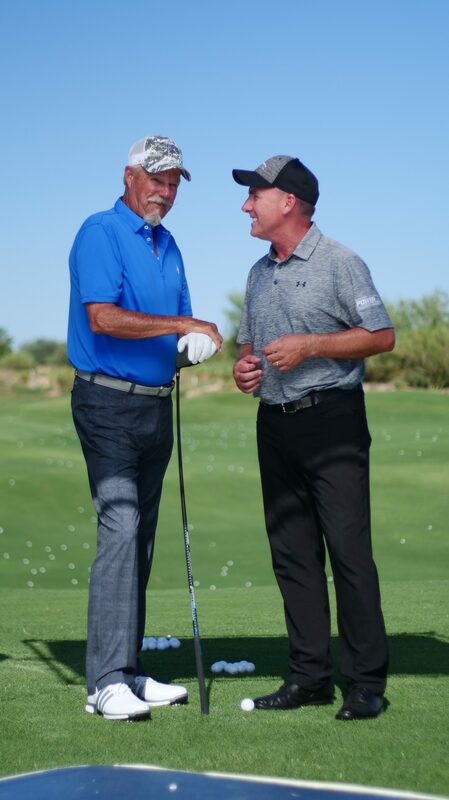 We always want to know what’s on your mind and learn how we can help you play better golf. How do you order the Speed System Golf Package, and what is the cost? You can go to http://www.getspeedsystem.com for more info. The site has a price of $347 for the package. Hope the info helps! I am trying to register my recently received system but have been unable to find any link that allows me to do this. The 800 customer service number has an hour wait. I find that to be unacceptable. Please advise how I can I validate my warranty coverage. My club serial number is: 18J2304A . Purchased Jan 30, 2019. I guess this makes me registered. Not sure about this “system”. The “black” driver weighs 296 grams. My Mizuno ST180 315 grams. No way that difference is going to get me 20 more yards. Many of the folks in the video have swings that probably got better because the lofts were higher, softer ball and higher tee heights. You can buy 50 gram shafts, most driver heads are 200 to 210 grams and you can get grips that weigh 30 grams. The other problem is that physics also tells you that hitting an object is a function of velocity times MASS. So if you lower the mass too much you have to compensate by adding a lot more speed. All this can be calculated. Bottom lone is most folks don’t tee the ball high enough, hit down on the ball on their drives and play a driver loft that is too low. If I were to purchase the speed system, would you regrip the driver to my needs. If not, and I regripped myself, would you still honor the 60 day return policy? How do I know or find out which Speed Category I fall into?